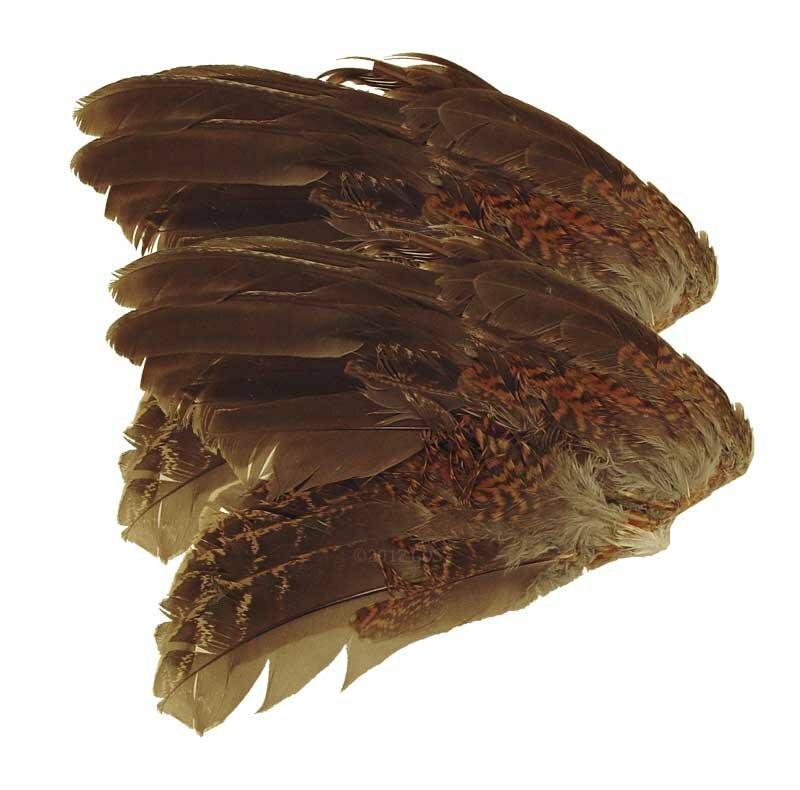 Quail Wings -- 2 Pack. $3.99. "Perfect for introducing young pups to the smell and feel of birds." These wings are very good quality at a great price. Perfect for introducing young pups to the smell and feel of birds. Well packaged. The dog cannot smell through the unopened box. "Good product for training a pup." Good product for training a pup. Our Ronnie Smith Brittany has really taken to finding these wings when we plant them. Excellent, Thank you. They don't last but what do you expect. I purchased 2 quail wings to work my 3 month old puppy on. She finds them interesting and I find them helpful. Biological materials. Shipping to US addresses only. Instructions: Attach the wing to dog dummy. Do not let dog chew on wing. If wings get wet, air dry. Wings contain no preservatives. Packaged in the USA.